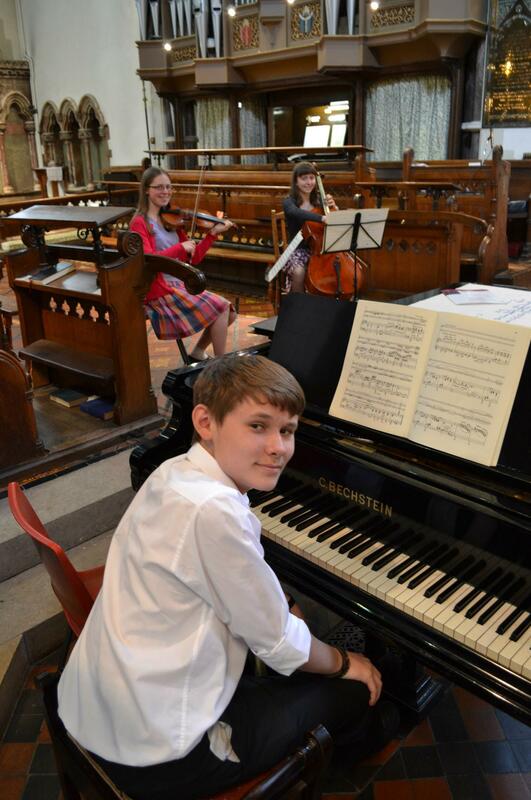 Summer Gala Concert – 14th July 2013 – 6.30pm – Call for Performers! Our annual Summer Gala Concert will be held on Sunday 14th July. This year the concert will take place in lieu of Evensong at 6.30pm. Last year’s event was a great success – we were treated to works on the recorder, bassoon and french horn by members of the junior choir, a beautiful Debussy Piano Trio performed by Florence Butterfield on violin, Rhiannon Humphreys on cello and Tom Hill on piano, as well as some fantastic vocal performances by members of the choir. We are once again inviting musically talented members of the choir and congregation to submit their programme ideas for consideration. Please speak to the Director of Music, Richard Brain or email music@christchurch-southgate.org for more information.